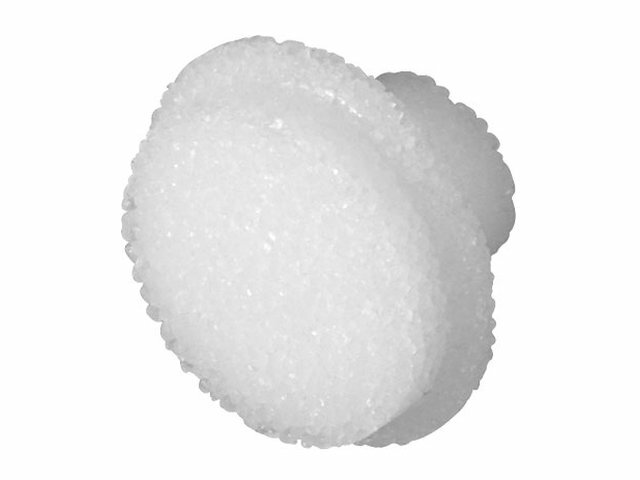 We deliver proven bellows suction cups in OEM quality for newspaper and commercial presses. 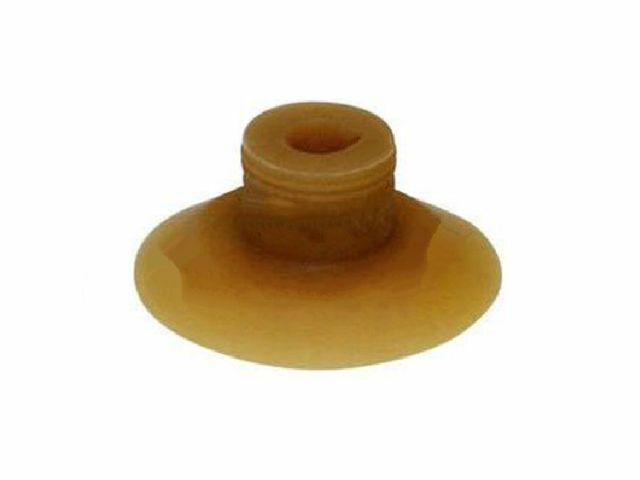 Bellows suction cups are used in the printing industry at automatic loading systems for printing plates and at splice preperation machines. 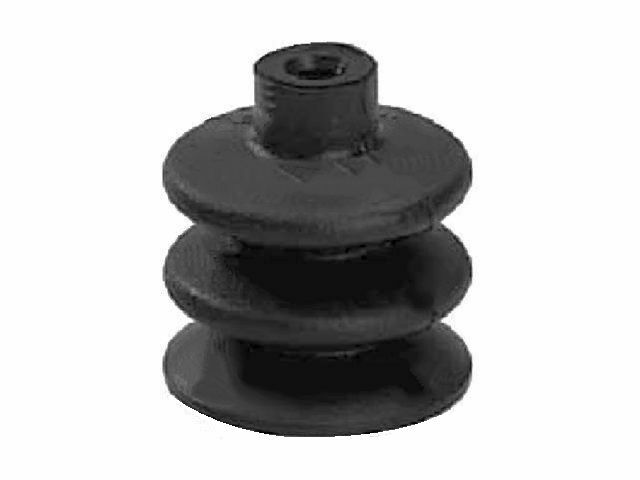 A small selection of the available bellows suction cups is displayed in the photo gallery.